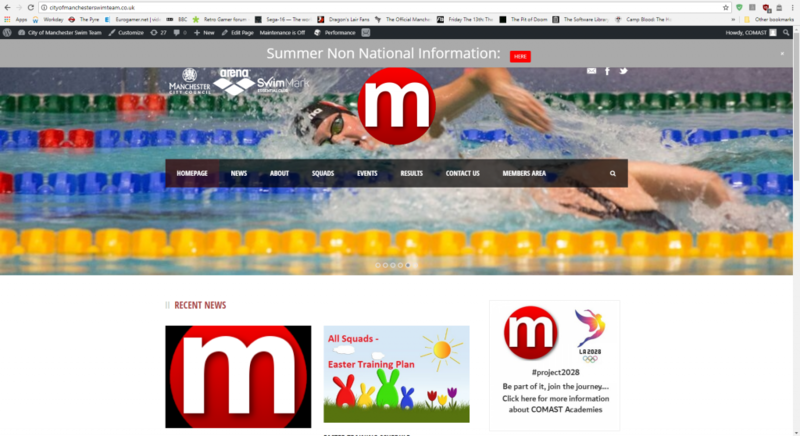 Digital Sloth Design currently maintain and update the official website for the City Of Manchester Aquatic Centre Swim Team (COMAST). 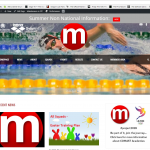 For COMAST we provide a full back of house service, including news updates, media file uploads, live results service, and a members only ecommerce site. The home of Digital Sloth Design. 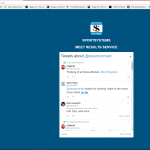 We provide full website design & maintenance packages for small businesses, artists, etc. We also provide social media management services. Copyright © 2018-2019 R. Hitchen/Digital Sloth Designs. All rights reserved.